With a very dynamic and ever-changing mission in Afghanistan, the Joint Force Training Centre (JFTC) remains the only constant after 15 years to prepare troops deploying to support the NATO mission there. The JFTC has just concluded its 56th pre-deployment training exercise. 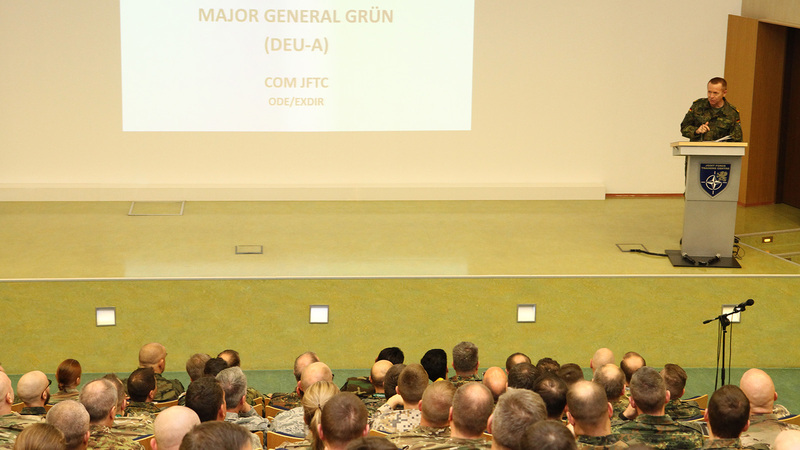 “We will provide you with the best possible training for your mission”, said JFTC Commander, Major General Wilhelm Grün, welcoming the 270 participants of the first pre-deployment training event in 2019. 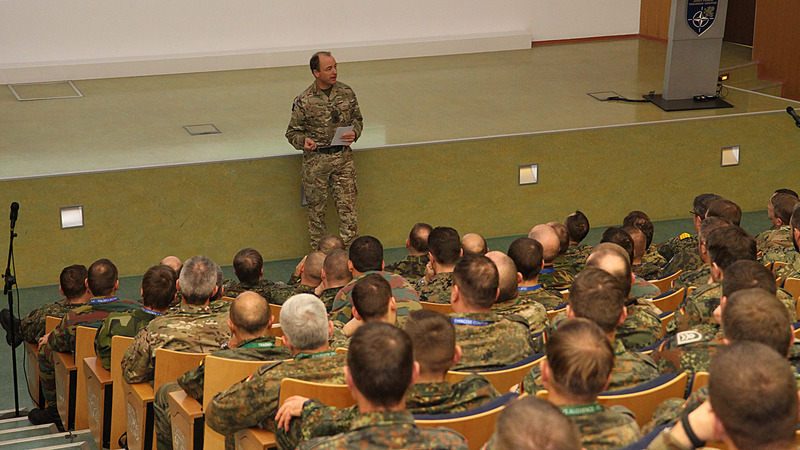 He encouraged the trainees to take full advantage of all the opportunities JFTC offers and wished them a very productive stay in Bydgoszcz, filled with both intensive training and team building. 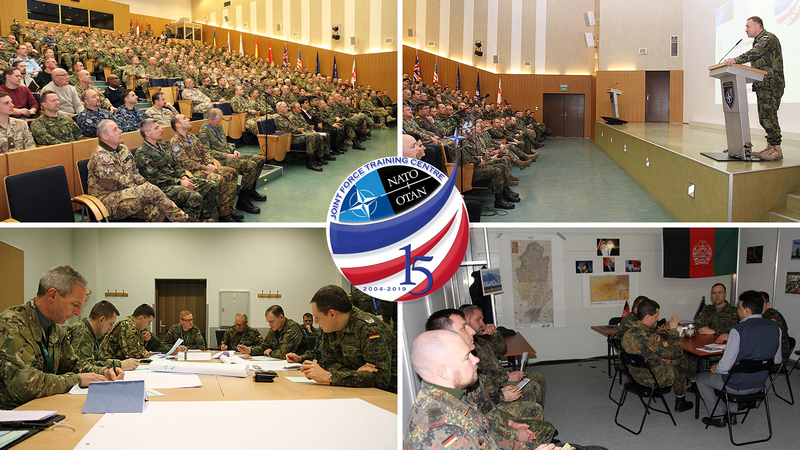 JFTC has been involved in the NATO pre-deployment training since its very establishment in 2004. The first ten years, the Centre prepared units for their deployment to the International Security Assistance Force mission and for the next five years, it conducted similar training for the Resolute Support mission. 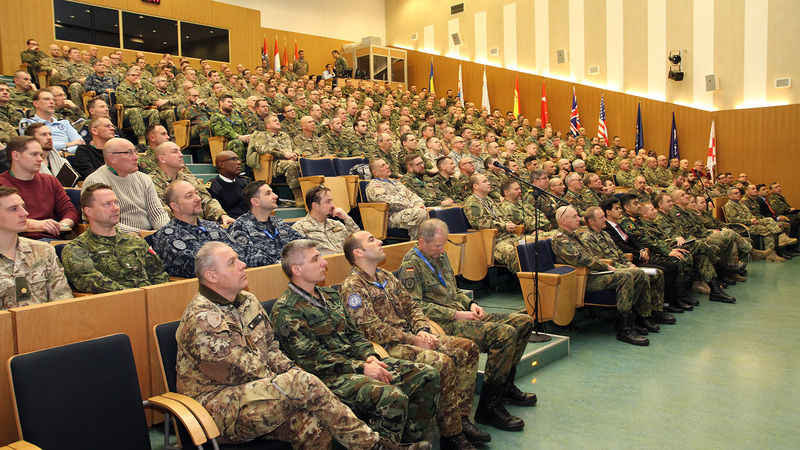 Throughout this time, JFTC has built an undisputable reputation and became the NATO focal point for pre-deployment training. Here, allied troops receive the highest quality preparation before their deployment. JFTC remains flexible and current in its exercises by leveraging key support from subject matter experts, pre-deployment training alumni as well as local advisors. 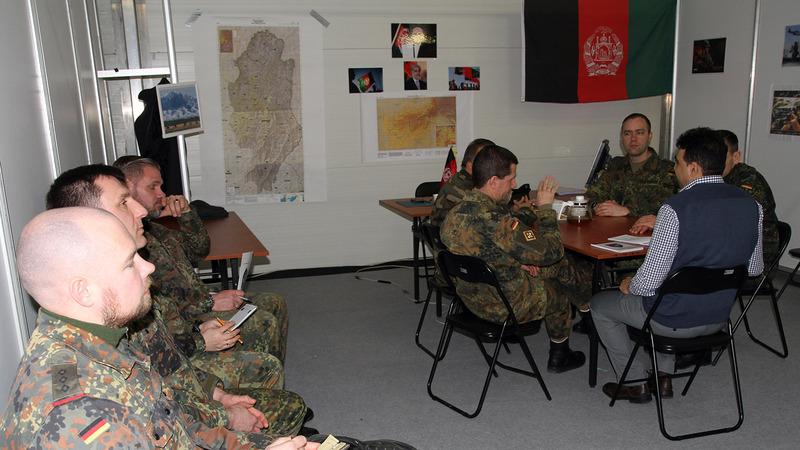 To make sure every training event is kept up-to-date, the JFTC training team makes frequent visits to Afghanistan. 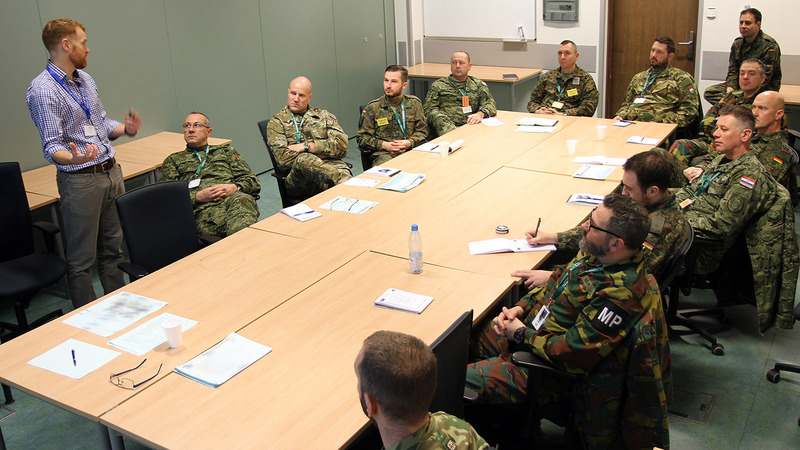 These so called “Training Refinement Visits” are an opportunity to refine the training material, identify issues with staff who act as advisors to the local government and security forces, and to touch base with the NATO senior management there. “During such visits we gather the information, we try to figure out what has changed. We meet former JFTC students and ask them about their experiences, their findings, thoughts, and finally for their advice on how to make the training better,” said Lieutenant Colonel Lars Zacharias, the Officer of Primary Responsibility for the Resolute Support pre-deployment training. 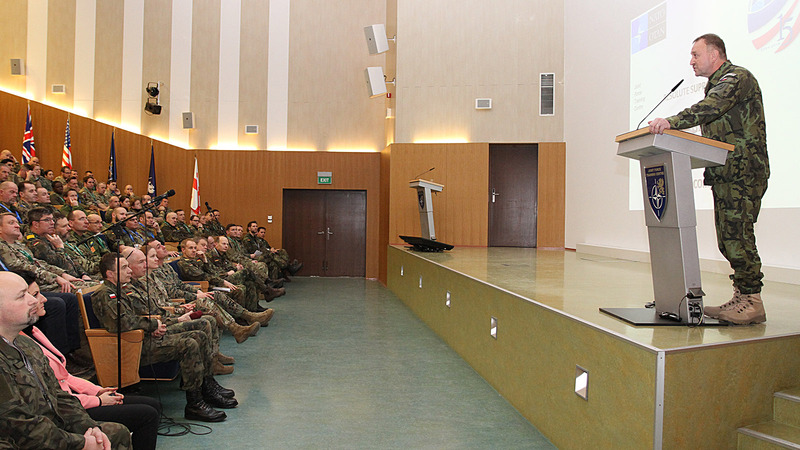 Pre-deployment training events at JFTC consist of two phases – academic and practical one. At the beginning, soldiers receive practical information related to their anticipated mission, situation in the theatre, their future roles, cultural and political environment, religion and many others. Another very important aspect of this phase of training is interaction with personnel with the most recent in-theatre knowledge and experience. Even though pre-deployment training remains one of JFTC’s main events, the Centre will broaden its efforts into preparing for future operations and warfare development. 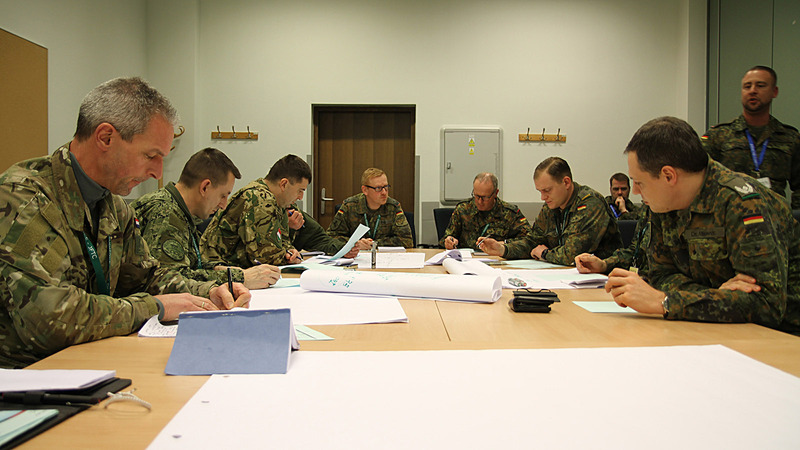 Later in March, JFTC will send a team to provide their expertise and mentorship during a NATO-Georgia exercise for the Georgian Joint Training and Evaluation Centre. 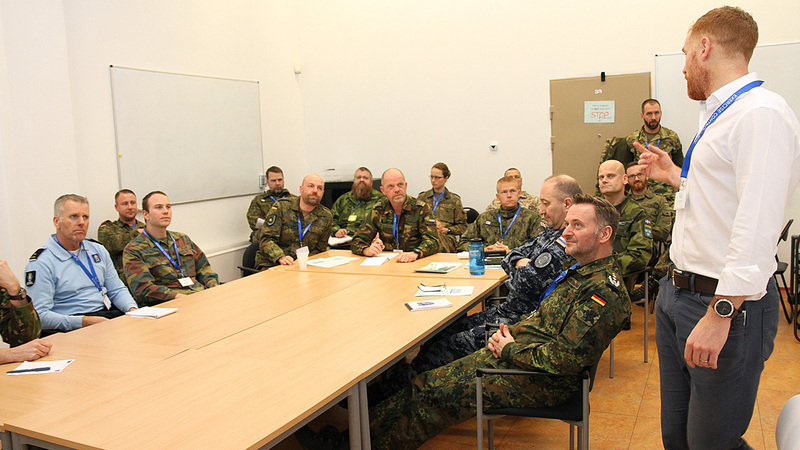 The Centre will also support Trident Jupiter 2019, a collective defence exercise for NATO Response Force, and continue with preparations for similar exercises to be conducted in the years to come. 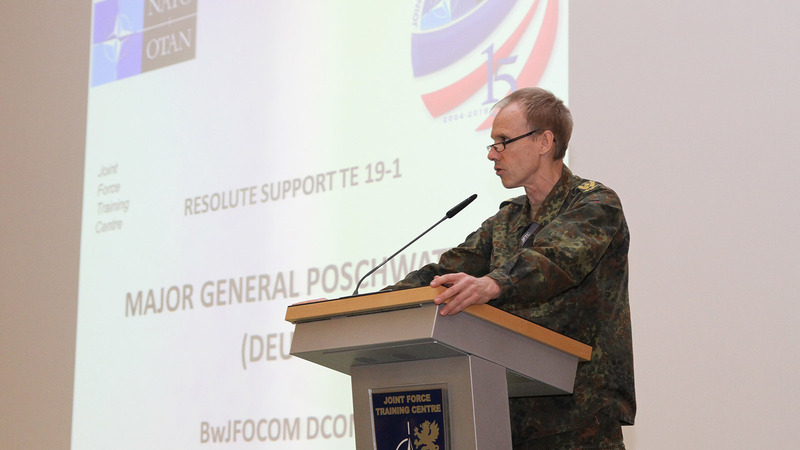 At the same time, JFTC will not lower the tempo in projects such as Coalition Warrior Interoperability Exercise and will become even more involved in the area of NATO warfare development.